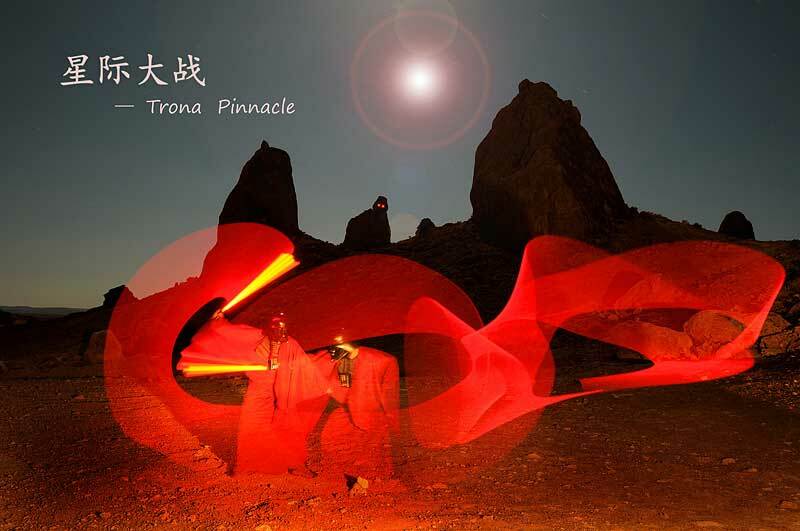 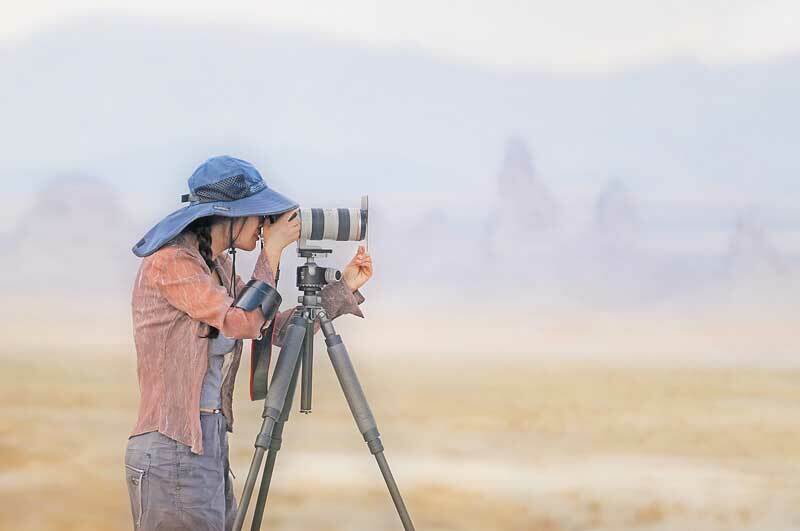 星际大战 -- Trona Pinnacles - 江山無限 (landscape photography 風光攝影) - 癮影怡藝 : 風光攝影, 人像攝影論壇 Photography Forum - Powered by Discuz! 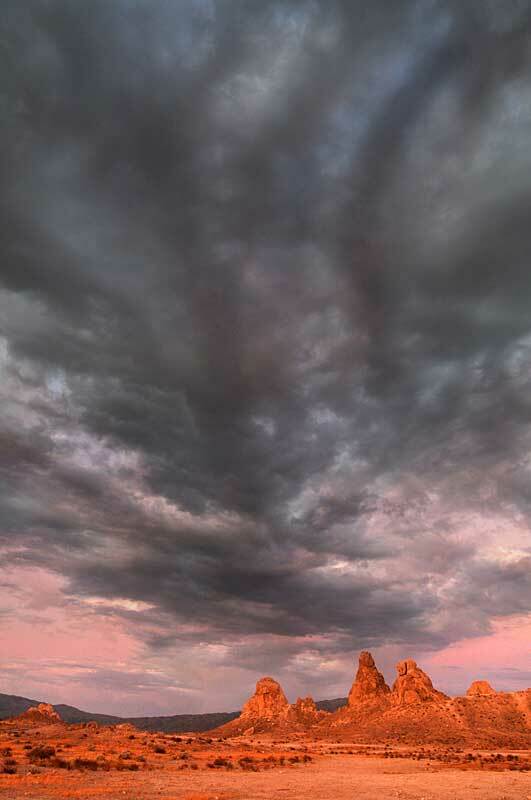 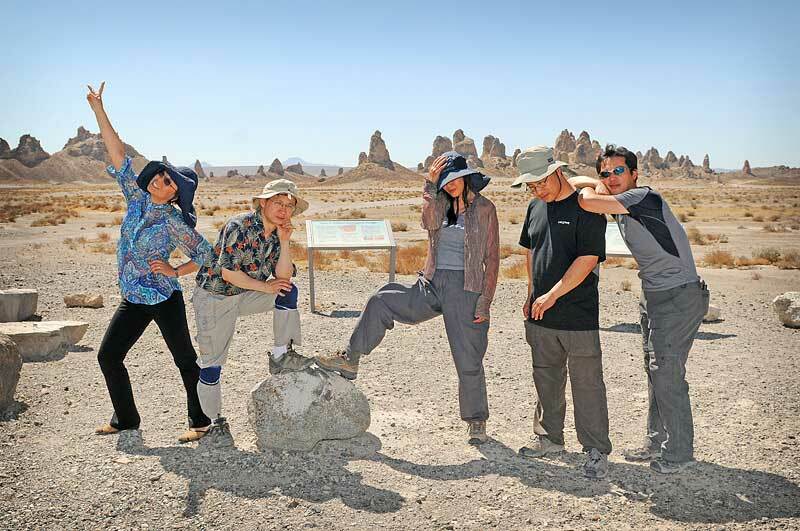 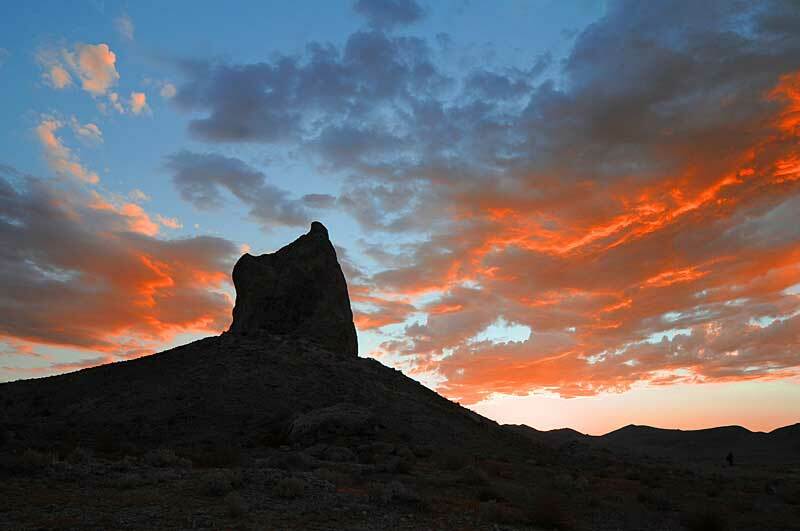 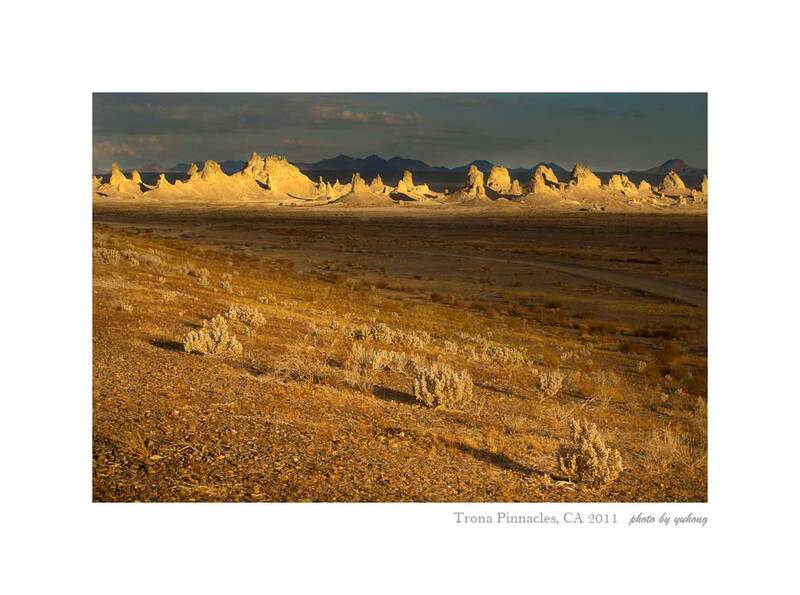 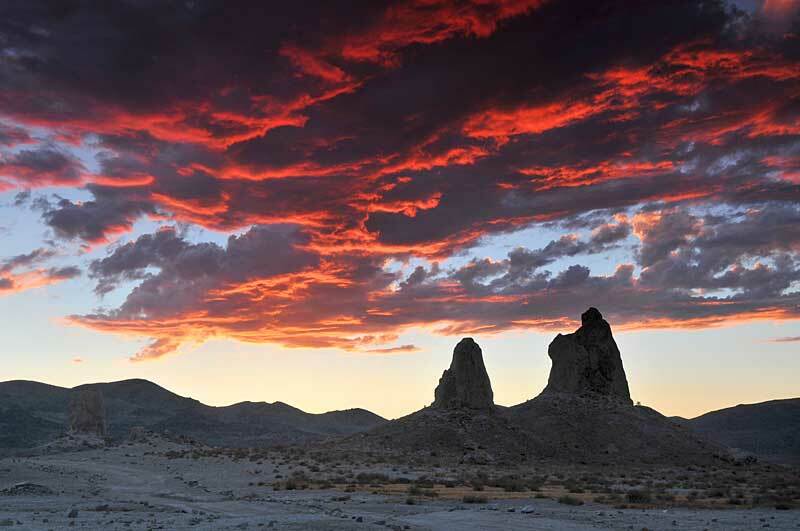 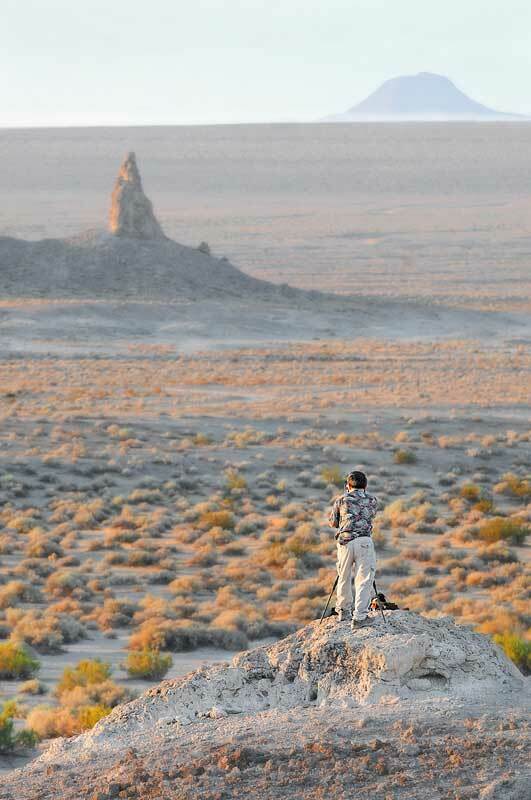 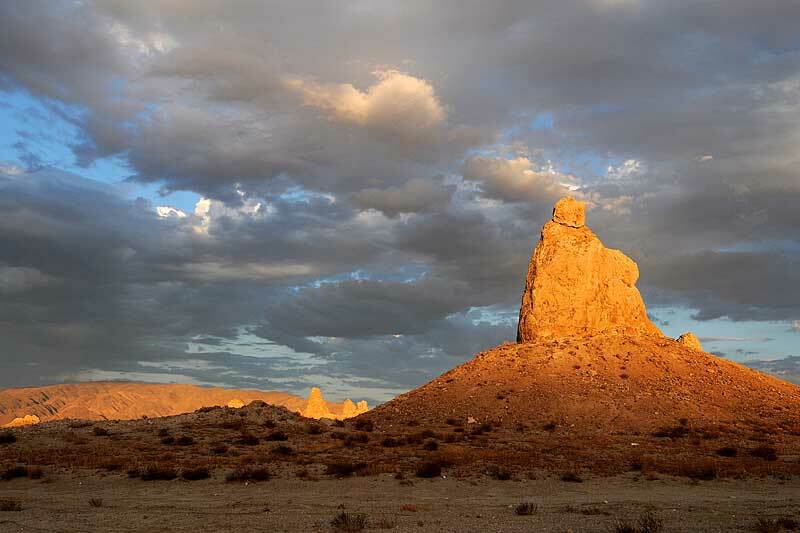 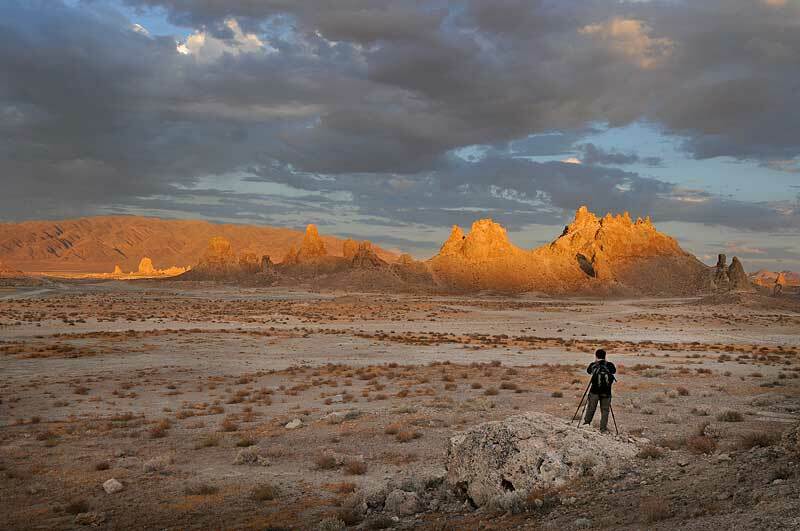 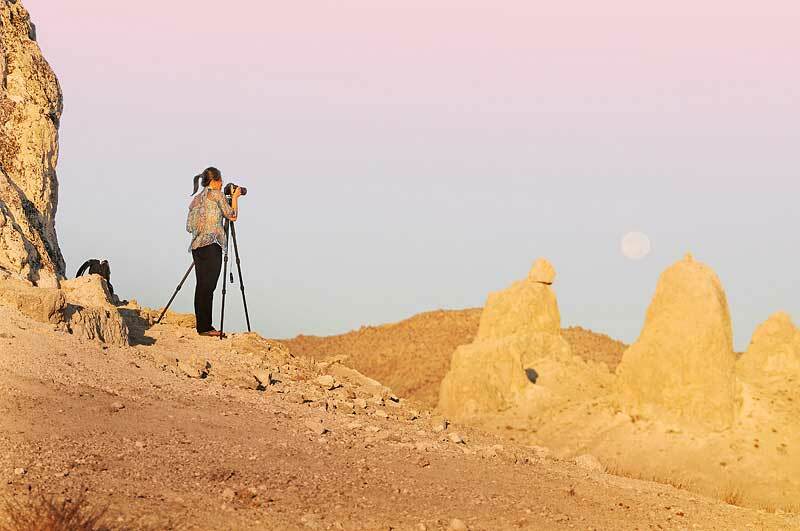 Visit to the Trona Pinnacles is a journey into one of the most unusual geologic wonders in the California Desert. 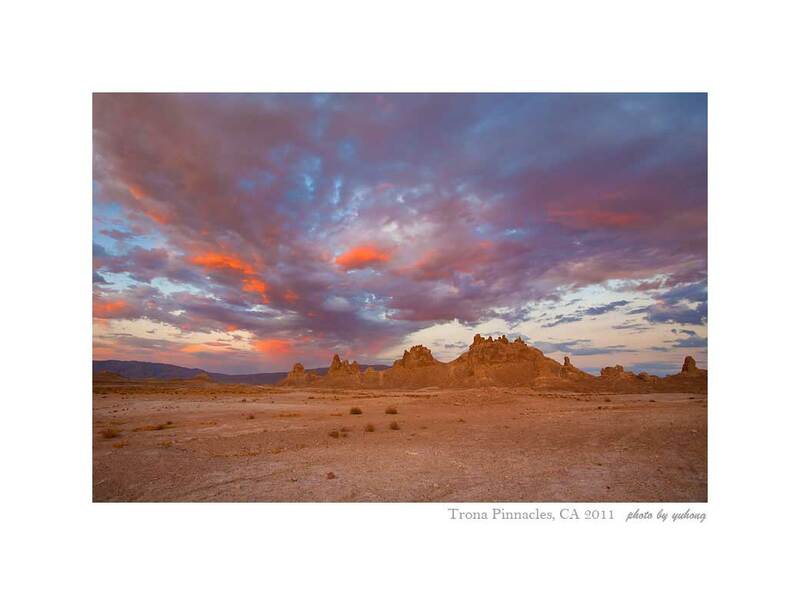 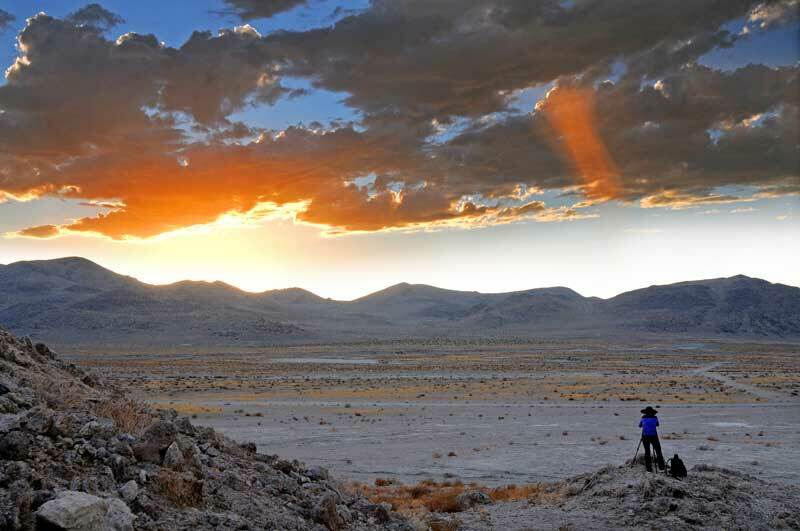 This unique landscape consists of more than 500 tufa (calcium carbonate) pinnacles rising from the bed of the Searles Dry Lake basin. 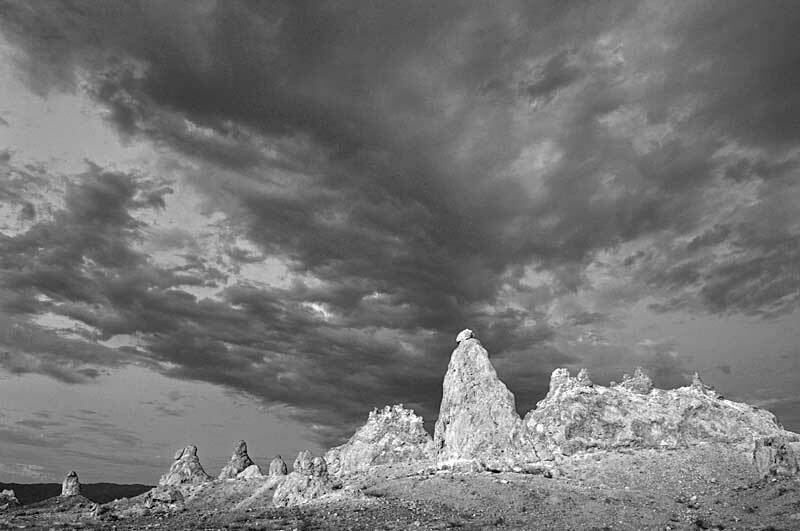 These tufa spires, some as high as 140 feet, were formed underwater 10,000 to 100,000 years ago when Searles Lake formed a link in an interconnected chain of Pleistocene lakes stretching from Mono Lake to Death Valley. 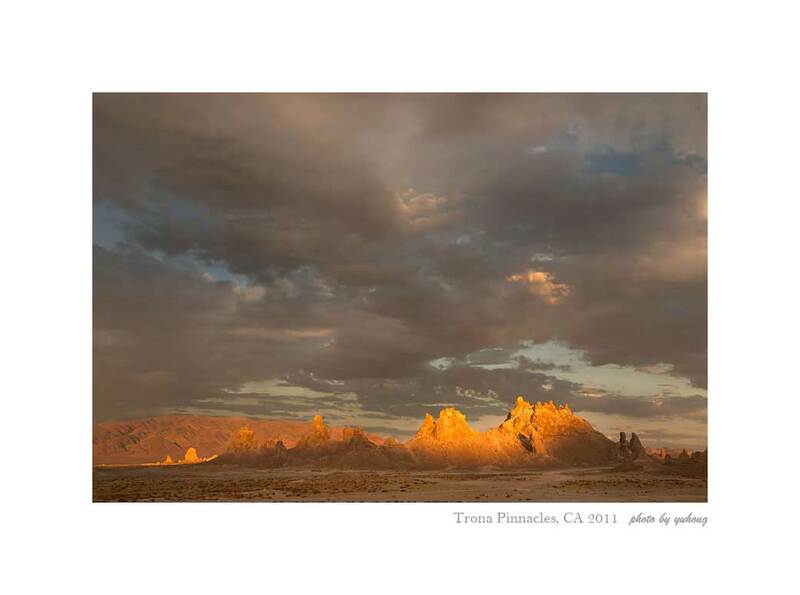 GMT-8, 2019-4-25 01:58, Processed in 0.074822 second(s), 7 queries.